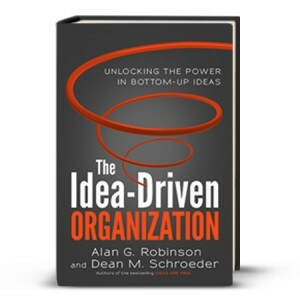 This week I am excited to participate in the launch of Alan Robinson’s and Dean Schroeder’s new book The Idea-Driven Organization: Unlocking the Power in Bottom-Up Ideas. The following is a special guest post from Dean Schroeder. So, we started with a prospective home-buying couple walking into the office and finished with handing them the keys to their new home. Much to everyone’s surprise, we quickly ran into major disagreements about what was done and in what order. The newest members of this group had been with the company for at least five years, and several others had been working together for twenty years, yet there was no agreement on a series of processes they had performed many hundreds of times. What began as a quick part of a half-hour overview on mapping process flow had turned into a raucous session that lasted the entire two hours, and they still couldn’t sort things out. We posted our results, step-by-step, across the top of the walls, nearly encircling the training room. Some of the steps had big question marks, others had three or four opinions, and there were more than a couple that circled back to revisit earlier steps. For the first time, everyone started to realize the source of much of the chaos and delays that they had all simply accepted as a normal part of home building. 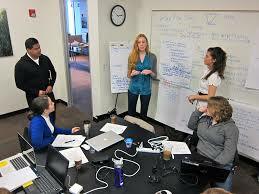 Before closing the session, everyone was assigned a part of the process to clarify before the next meeting. After a month of Wednesdays we had finally developed a relatively accurate picture of the current state. Everyone agreed that it was a mess! But it clearly showed copious opportunities for improvements. During this exercise we also learned two additional facts. First, a customer was handed off from one contact person to another at least 15 times in the course of building their home. This added to the customer’s confusion, frustration and dissatisfaction, and made it difficult for them to develop any form of relationship with the company. Second, starting with the groundbreaking, it took between four and six months to complete a home; and the homes built in four months were more profitable and of higher quality than those taking six. These facts were at the forefront of our mind when redesigning the process. Operations were eliminated, combined, and streamlined, and the company was reorganized from functional groups to “builder teams” responsible for specific houses. The results were dramatic. Within 18 months, referrals went from less than 10 percent of prospective new home buyers to more than 35 percent; completion time dropped from (at best) 120 days to 75 days with a guaranteed move-in date given to customers before starting; houses that closed without a punch list of simple tasks to finish went from “never in 25 years” to 75 percent of homes; and customer satisfaction was in the top 3 percent in the industry. All total, six percent was added to the company’s gross margin while the homes delivered to customers were considered a much better value. only provides a step-by-step guide on how to construct a value stream map of your processes, but it also shows how to deploy it to transform your organization. The critical thing to keep in mind is: If you expect to make any progress on your organization’s improvement journey, everyone has to agree on the starting point—including, and especially, leaders. Alan G. Robinson and Dean M. Schroeder are award-winning authors, consultants, and educators. They are the co-authors of the bestseller Ideas Are Free: How the Idea Revolution is Liberating People and Transforming Organizations. 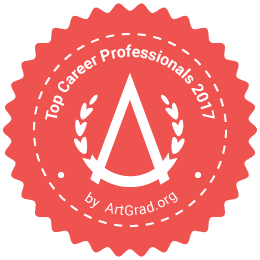 Between them, they have advised hundreds of organizations in more than twenty-five countries around the world on how to improve their creativity, innovativeness and overall performance. 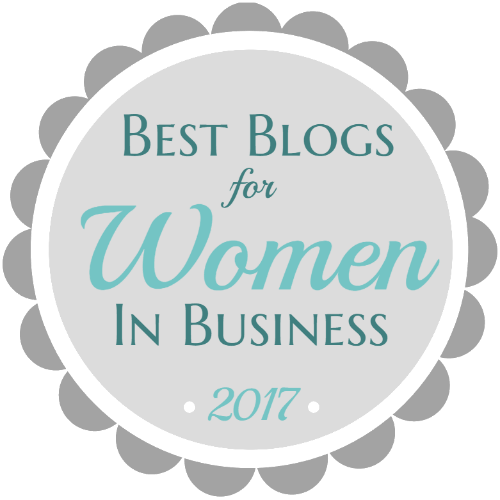 Their first book, Ideas Are Free, was voted the Reader’s Choice by Fast Company magazine and selected as one of the 30 best business books of the year by Soundview Executive Books. 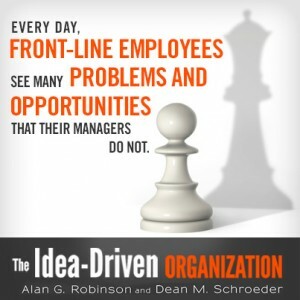 On March 31, 2014, Robinson and Schroeder will release their second book together, The Idea-Driven Organization (available on Amazon). Follow them on Twitter – @alangrobinson and @deanmschroeder and visit their website – idea-driven.com. 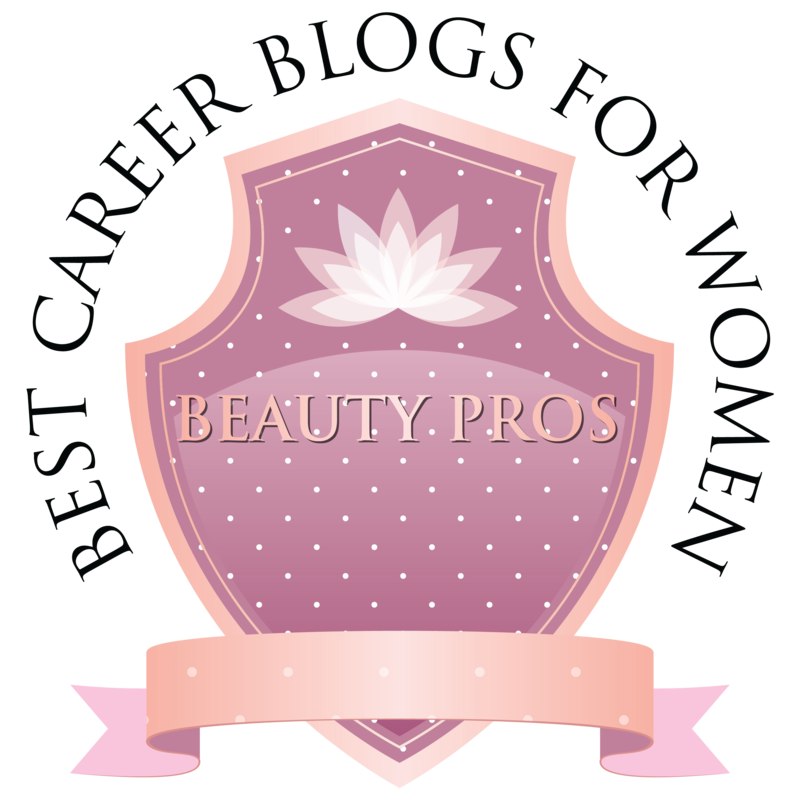 Previous Guest Post: What Is Working Here?